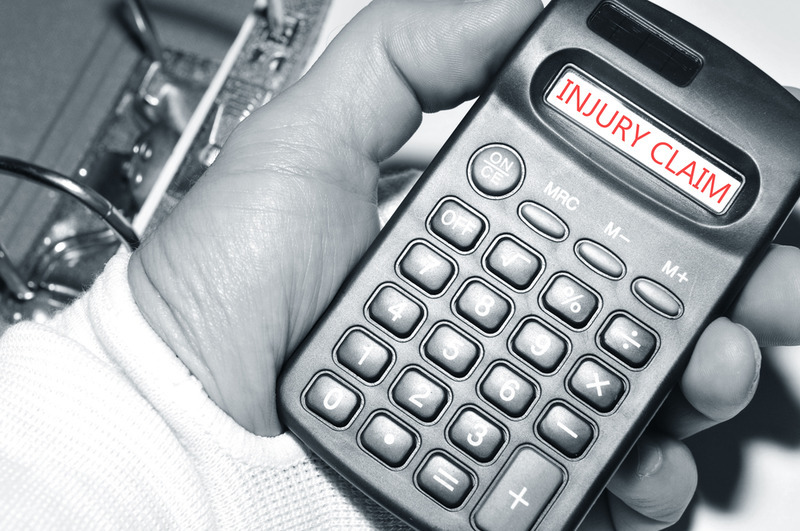 Getting hurt at work can be troublesome enough for you, but then you realize you must deal with a worker’s compensation claim if you hope to get your bills paid and coverage for any long-term or permanent injuries you suffered. There are confusing forms; difficulties dealing with your employer, fears about retaliation or harassment, and the stress from the financial strain you feel right now. Fighting this fight by yourself can be tough, so getting a workman’s compensation lawyer in Long Beach can be a big benefit to you. The hope is always that your employer will do the right thing, comply with the laws, and work through the worker’s comp process with you to an easy resolution. Unfortunately, that is not usually the case. Employers and companies and their insurance companies do not like to pay claims like this because it can cause their rates to increase, making things costly for them. They may fight you, seek to deny claims, make filing difficult, stonewall you, and use other tactics. A lawyer on your side can smooth out the process and make it easier for you to get things done. Your employer and the insurance companies surely have lawyers on their side to take care of them, and you should have a workman’s compensation lawyer in Long Beach to act as your advocate. A lawyer that knows the worker’s comp laws inside out will stand up for you, defend your rights, and work to make sure you receive fair compensation to cover your medical expenses, take care of lost wages, and cover you financially if you have a permanent disability and can no longer work. 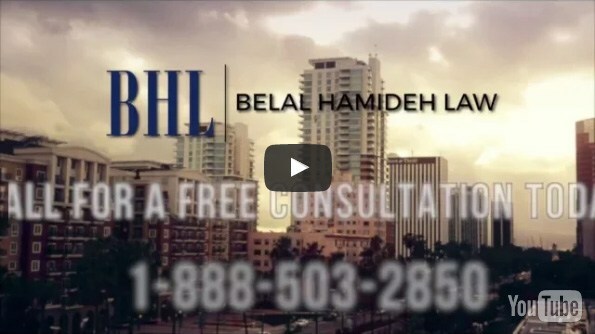 To make sure you get the best help possible, call a workman’s compensation lawyer in Long Beach that can benefit you the most here at Belal Hamideh Law. 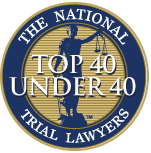 Our firm has the experience, the understanding of the laws, and the drive to make sure your rights are defended. 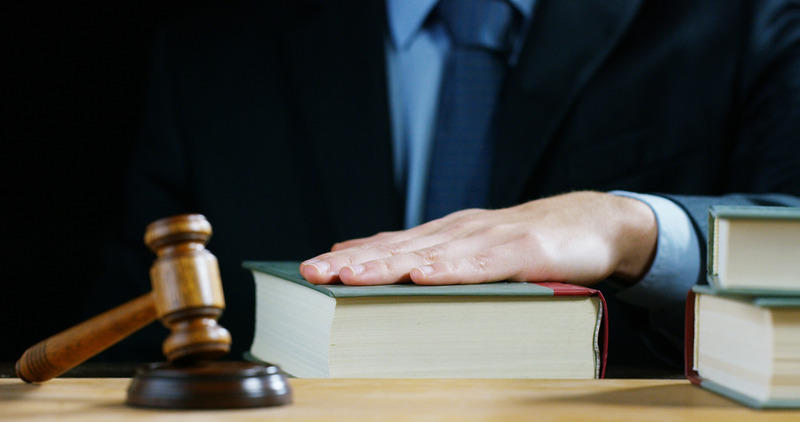 One call to our office at (888)277-6122 can help you get an appointment to meet with a lawyer and discuss your case confidentially so you can learn how we can benefit you with quality representation. For more information you can find the most common questions and answers in our FAQ page.